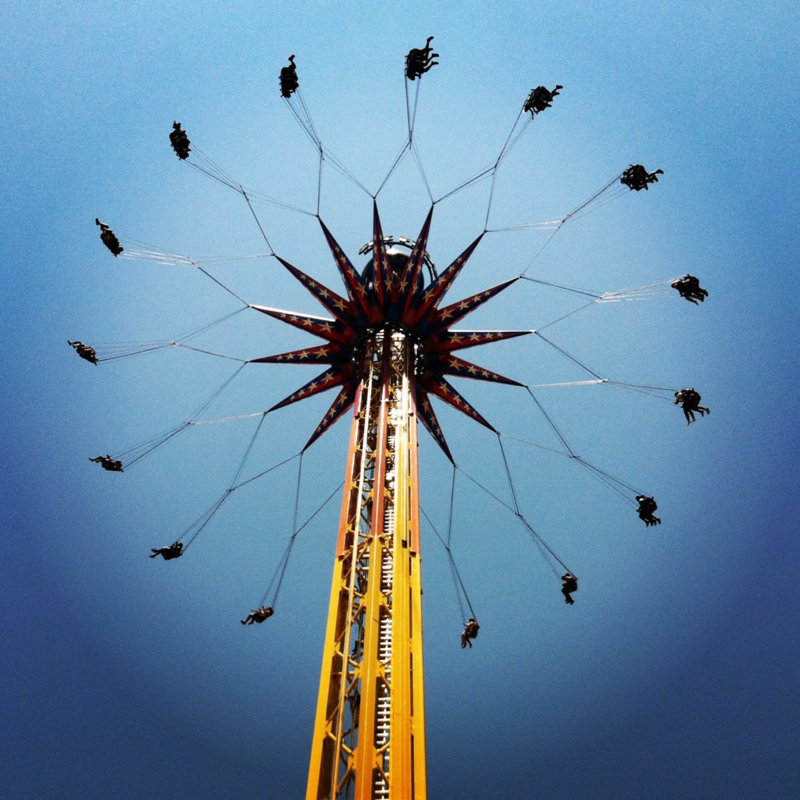 Six Flags Magic Mountain is getting a Slingshot AND a New Coaster for 2013?! 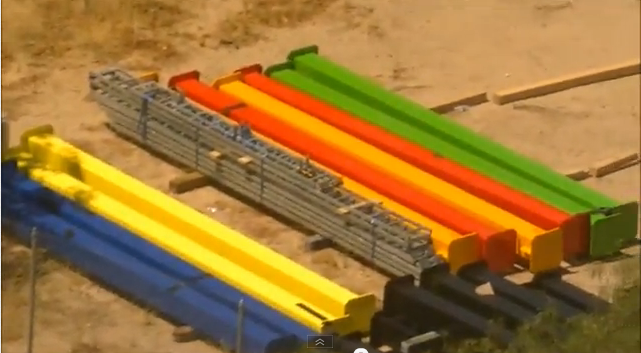 This was originally thought, as it would explain why the steel supports were so colorful. But it came across that only one end of the supports had connectors to be bolted together. Meaning that it wouldn't work for a "Sky Screamer" because their would need to connectors for bolts on both ends of the support so the supports could be bolted together to build the tower. So the new speculation was for a "Slingshot"
A "Slingshot" is a type of ride where 2 riders are seated next to each other inside a metal "ball". The ball is then shot up into the air by 2 cables on each side of the ball attached to 2 towers. 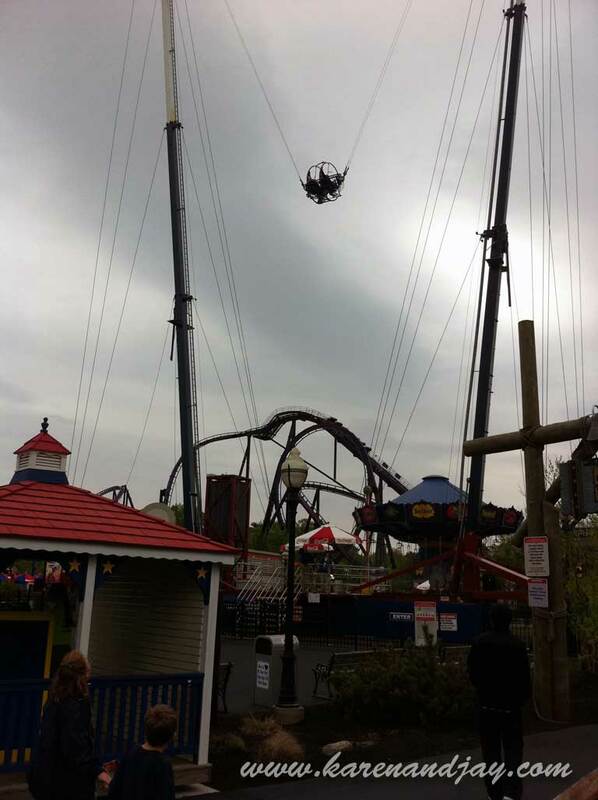 Here is a short video showing a "Slingshot" in action at another park. The only downfall to a "Slingshot", it is expected to be an upcharge. Meaning you'll have to pay extra on top of park admission to ride it. The official announcement(s) is expected to come September 1st, so keep your fingers crossed! That's all for now from Theme Park Overload! 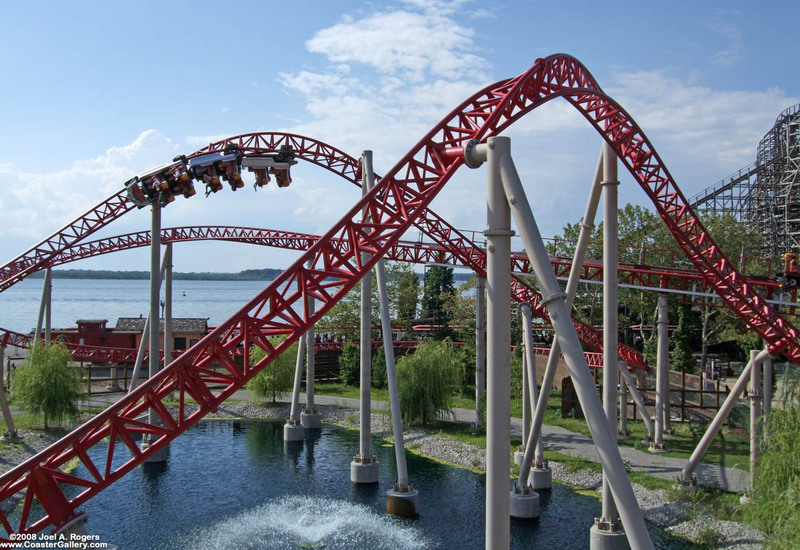 Make sure to "Like" us on our Facebook Page to keep up to date with Theme Park Overload! I'm Nicholous, and thanks for reading!